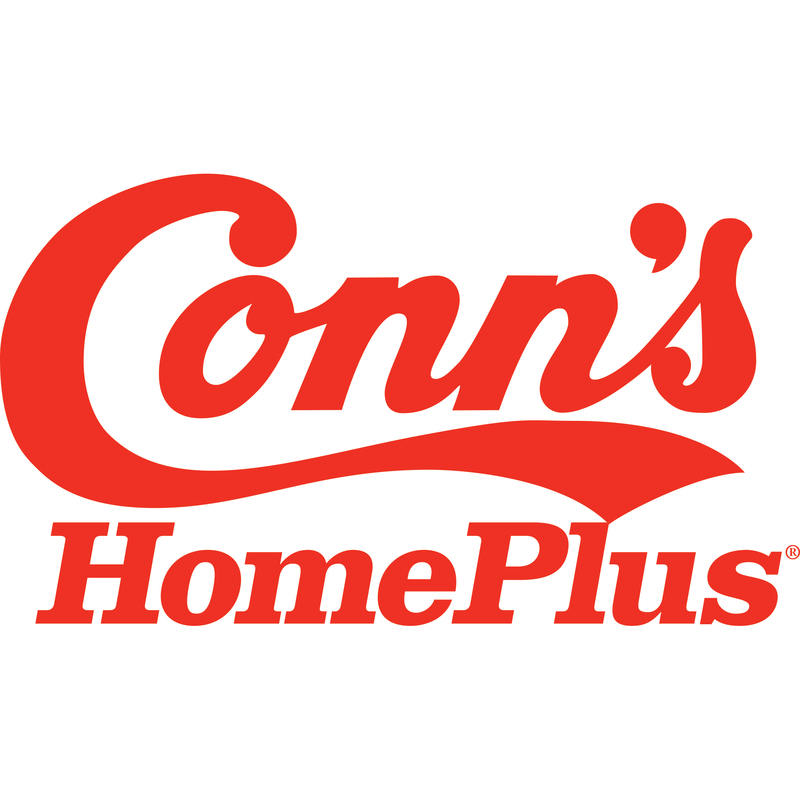 Conn’s HomePlus® has great deals on quality appliances, furniture, electronics, mattresses and more. This spacious store provides a convenient central location for all your household furniture, appliance and electronics needs. Conn’s HomePlus® offers everything families need to create the perfect home. We also offer appliances and Smart Home accessories. Our electronics department carries everything you need to turn your media dream room into a reality with audio systems and big screen TVs. Our financing options make it fast and easy to get financed. * Come in today to see how we do it! *Subject to credit approval.